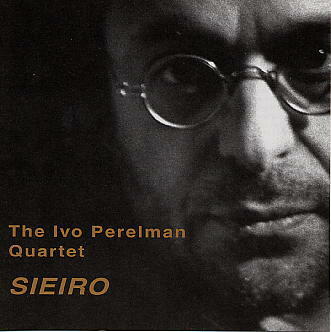 With every new recording, Ivo Perelman opens something new in both himself and us. This time, the rare camaraderie of Ulrich Tomas (cello), Dominic Duval (bass) and Jay Rosen (drums) helps him to create a recording full of passion and romantic ribaldry. His striving for melody is much more pronounced than ever before.